Technics has a pricey new music maker that lets audiophiles who treasure tube amps and floor-standing tower speakers keep the analog faith and still embrace the best of today’s digital media. The SL-G700 boasts “phenomenal build quality,” Voss said. 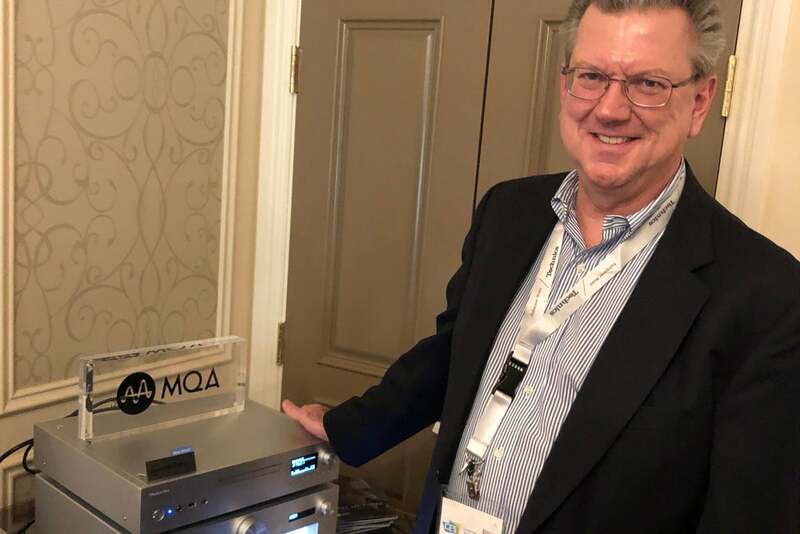 “We’re on a mission to optimize the analog audio output for connected old-school gear.” He cited the SL-G700’s high-speed silent hybrid power supply, which has a discrete layout and meticulous tuning to realize a high signal-to-noise ratio, as well as the player’s isolated dual mono construction digital-to-analog circuitry, based on Asahi Kasei Microdevices AK4497 DACs. 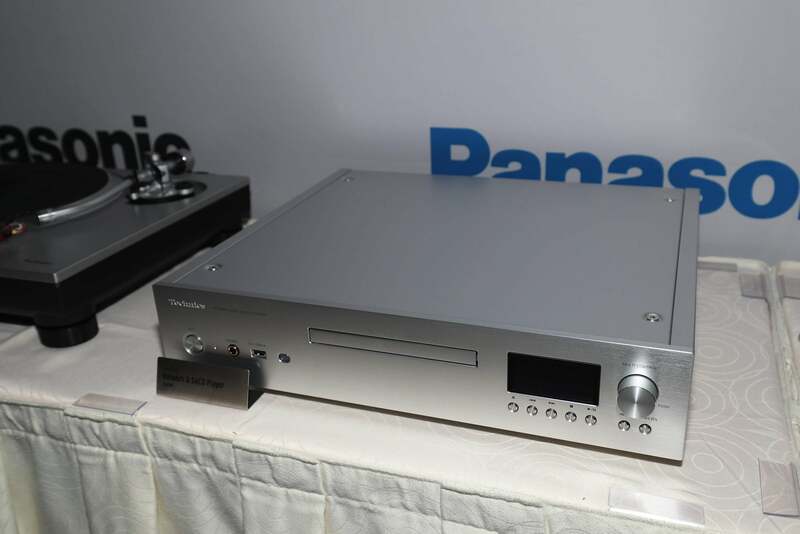 Technics business development manager William (Bill) Voss demoed the Grand Class SL-G700 at CES last week. A noise-isolating, battery-driven, ultra-low-jitter clock generator powers the digital audio signal processing, while a separate interference-eliminating D/A circuit is onboard just for headphone listening via a Class AA amplifier. Technics’ own processor—dubbed JENO (Jitter Elimination and Noise-shaping Optimization)—clicks on only when headphones are connected. The box makes wireless connections via Wi-Fi (dual-band 802.11ac), Bluetooth, Chromecast, and Apple Airplay 2. On the backside, your hard-wired connection options include both balanced (XLR) stereo outputs and variable-level RCA analog audio outputs. You’ll also get digital audio outputs (optical and coaxial), of course, but Technics also provides the same as inputs: “…good for things like connecting your old 300-disc CD changer and listening in a fresh way through this processor,” Voss said. If you’re the type who buys downloadable music and stores it on a NAS box, Technics’ player will “find the files from the music server over DLNA on the Wi-Fi network, identify the music and play it,” Voss said. You’re not limited to Wi-Fi, of course, there’s a 100Mbps ethernet interface on the back panel as well. The Technics SL-G700 networked disc player, stacked here above Technics’ aesthetically matching SU-G700 integrated stereo amp. 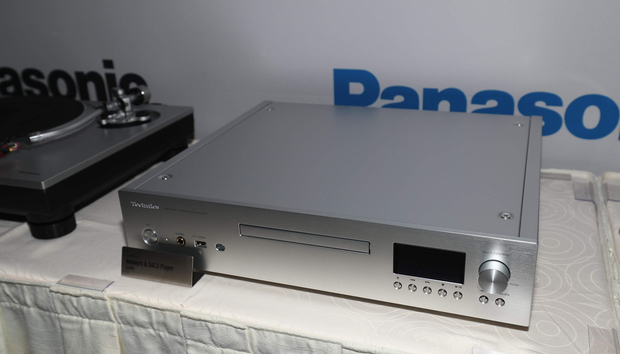 When the SL-G700 is in SACD/CD playback mode, all power supplies—except those for the circuit blocks necessary for disc playback—are shut off, improving the quality of the stereo-only sound output. Yes, you read that right. Technics has decided that high-end audio guys don’t give a hoot about the multi-channel mixes that come on many SACDs. “Two-channel high-res is all they want,” Voss said. Technics is also touting its High-Res Remaster processing, which the company says will expand the bandwidth and bit depth of any source material. Music encoded in 44.1kHz/16-bit resolution—and even lossy tracks like MP3s—it says can be revved up to high-res 192kHz/32-bit resolution. Color us skeptical on that claim. We haven’t heard this player, but no one can create something from nothing. If the data isn’t in there in the first place, where exactly is it coming from? 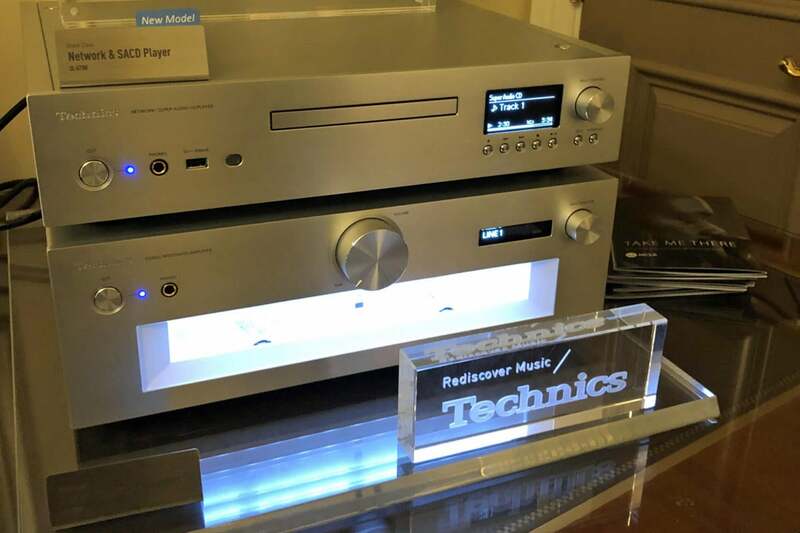 That aside, we heard plenty to like about Technics’ new player. And by now, you’re probably wondering what it’s going to cost when it comes to market later this year. “$3,500 is our target,” said Voss. And if you want to pair it with its most logical soul mate—the aesthetically matched Grand Class SU-G700 integrated stereo amplifier that came out in 2017—be prepared to toss another $2,500 on the counter.